and wants your website back! Sounds obvious, right? Your firm’s website is your introduction and your first impression to every single prospect. If it’s outdated, looks like it’s from Y2K and provides a clunky user experience, you’re already at a disadvantage. A smooth website building experience like you’ve never had before. 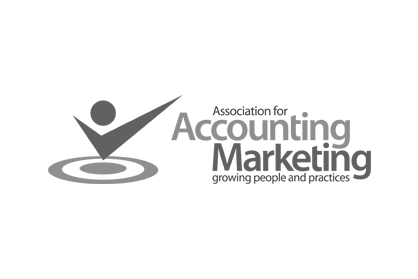 Work with a team of accounting marketing pros that offer more than a brochure website. 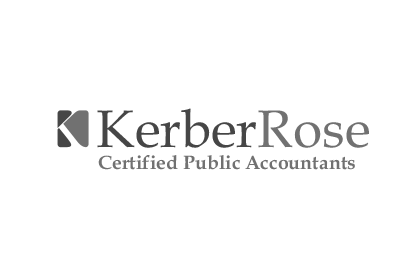 It’s a tool to fuel your firm’s growth! Your new website will be a dynamic tool and resource for everyone! Your new website will be a breeze to update! You can finally be proud of a website that showcases the first impression you’ve always wanted! 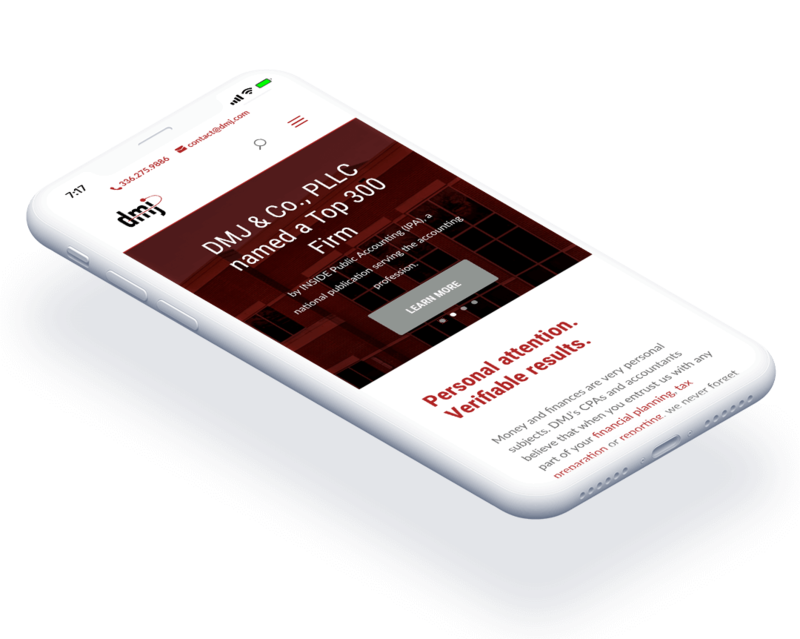 We’ve worked with many of the leading accounting firms across the country build and maintain their websites and digital presences. Here are just a few. Still not sure? How does 10,000 new users sound? 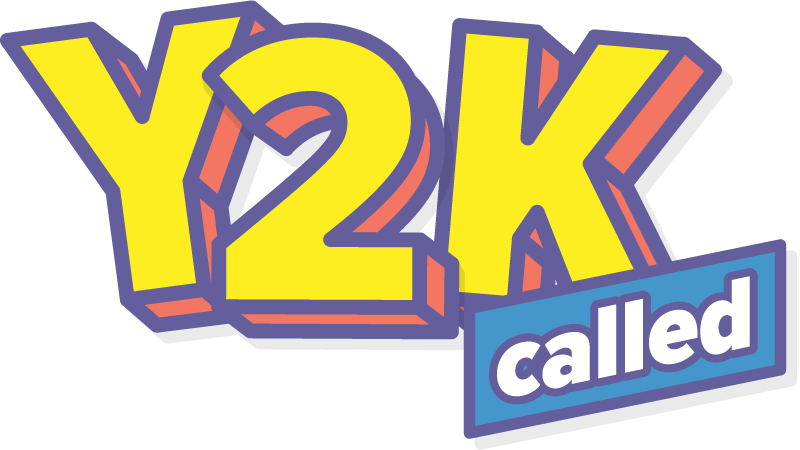 Ready to give your Y2K website back and upgrade your first impression? © Catalyst Group Marketing | All Rights Reserved.